You searched for which does not fit your . We've redirected you to 145-008, which has the proper fitment. 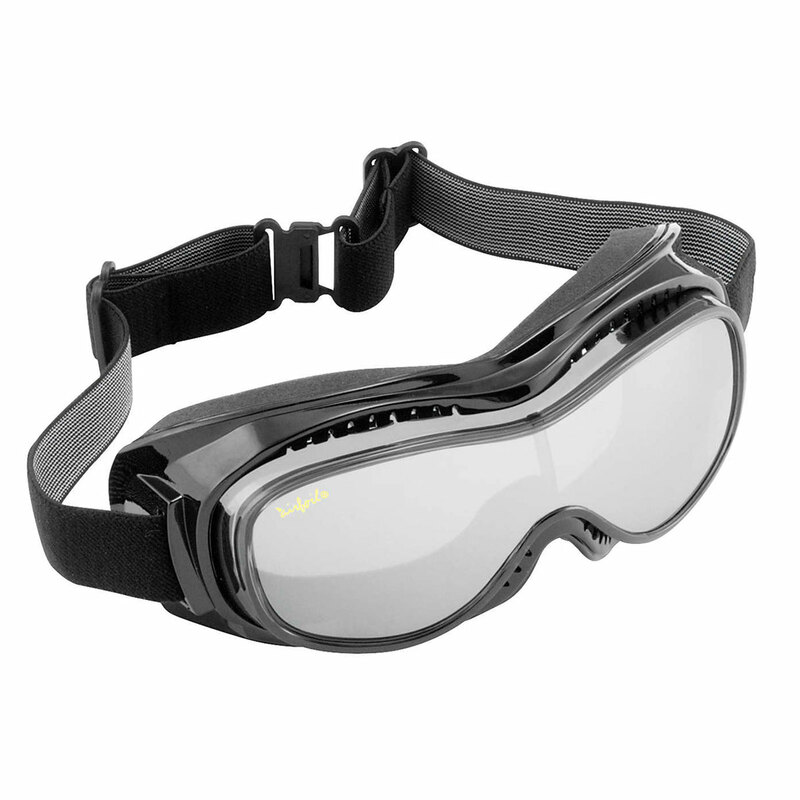 • These goggles are the perfect answer to that age old question, "What do you have that fits over prescription glasses?"